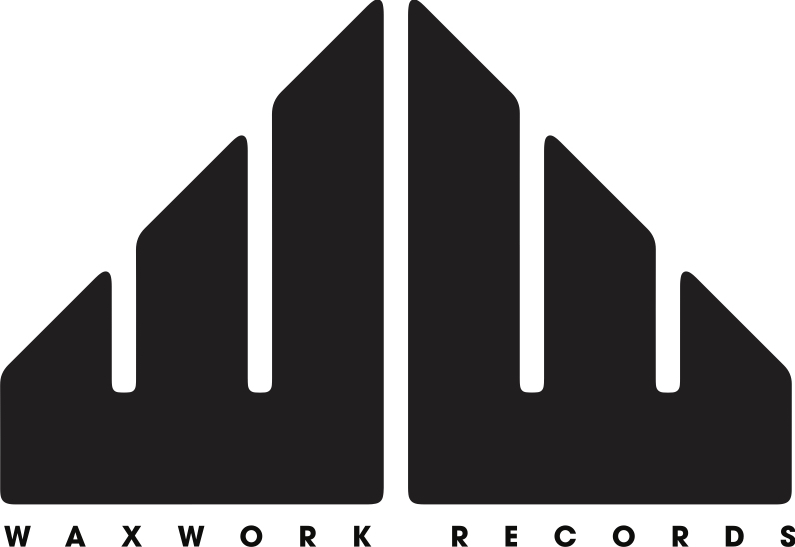 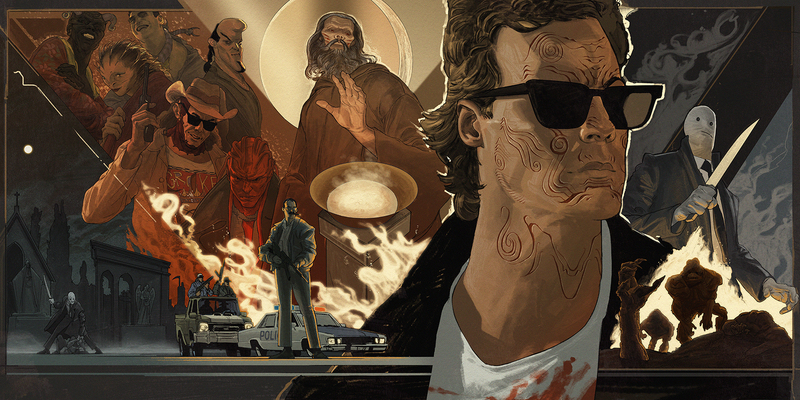 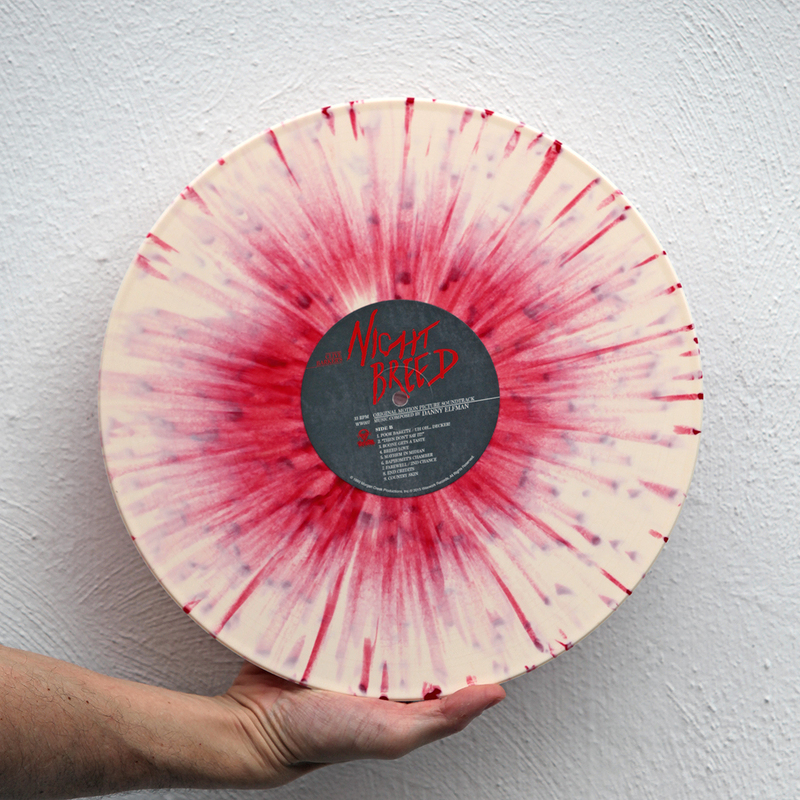 Waxwork Records announces deluxe re-issue of Clive Barker’s Nightbreed score – Chain D.L.K. 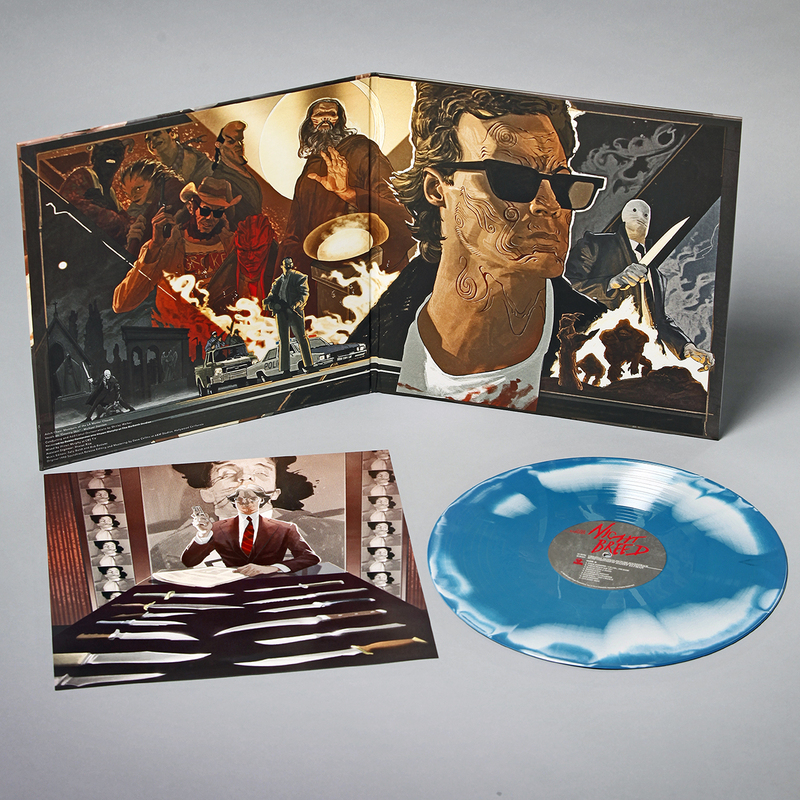 Waxwork Records are proud to present the deluxe LP re-issue of Danny Elfman’s score to Clive Barker’s NIGHTBREED. 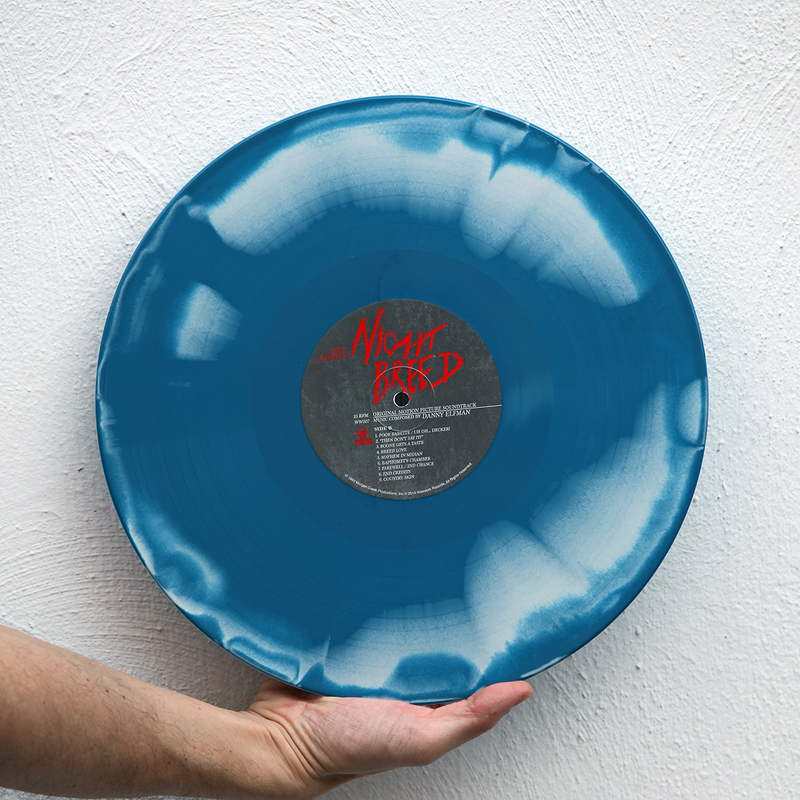 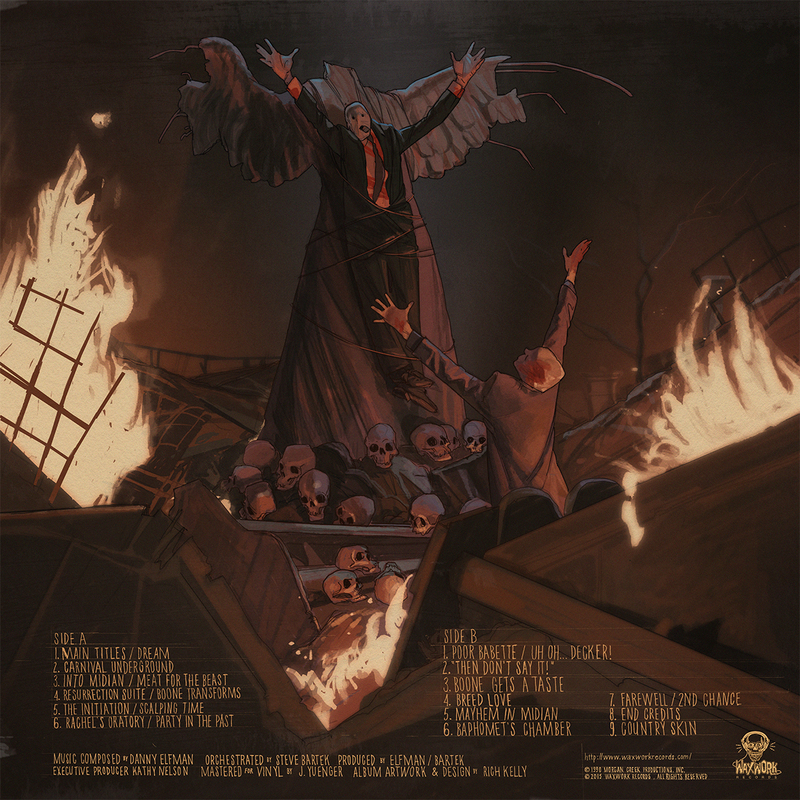 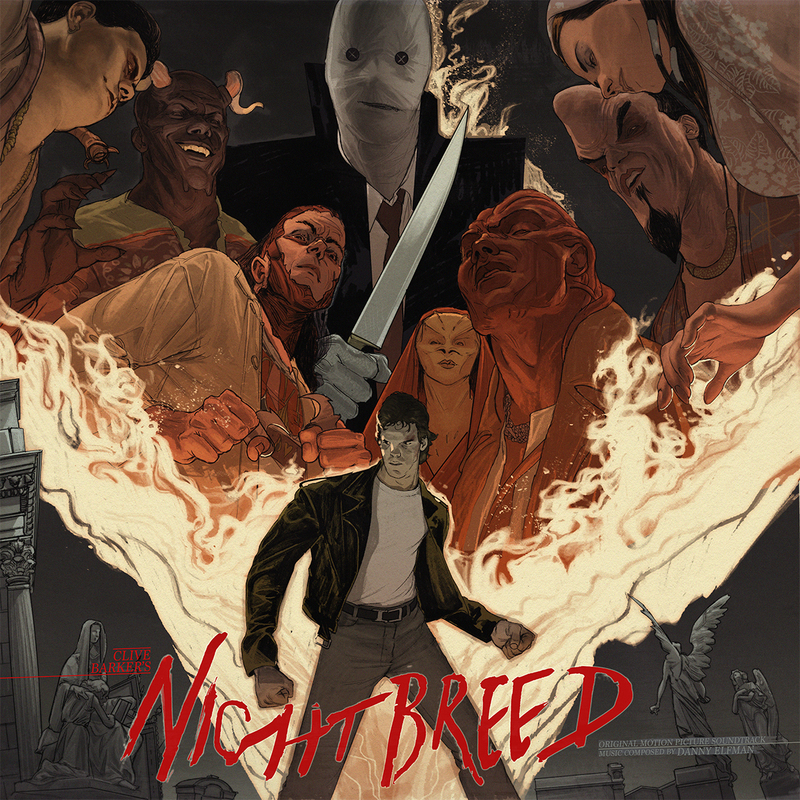 Waxwork Records have released the NIGHTBREED soundtrack as a deluxe re-issue vinyl LP package featuring re-mastered audio, incredible full package art-work by Rich Kelly, 180 gram colored vinyl, and high quality packaging.